With managed expectations it's a great deal for the price and convenience. 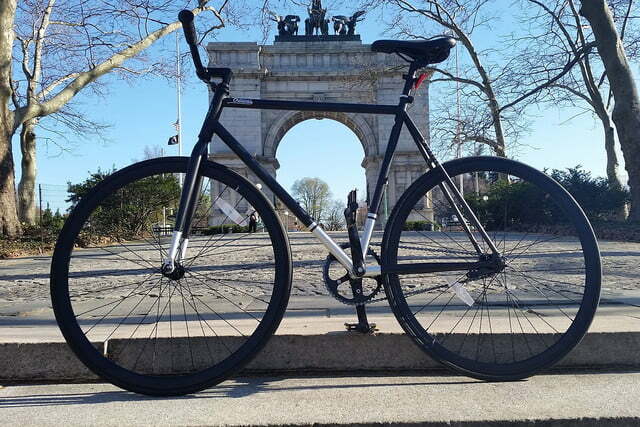 The weather is warming up, and it’s time to ride, but warm weather also means it’s more convenient than ever for bike thieves to strike. 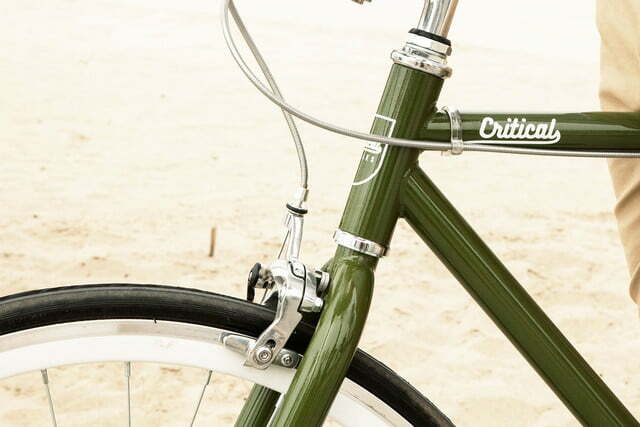 Critical Cycles, a commuter lifestyle bike company, makes bikes you can worry about a lot less because … well, they cost a lot less. 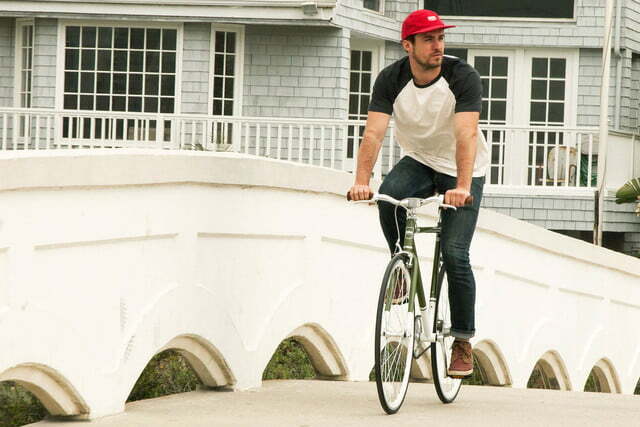 Just $199 buys you the Harper Coaster, a steel-frame, single-speed bike that you can ride freewheel or fixed. 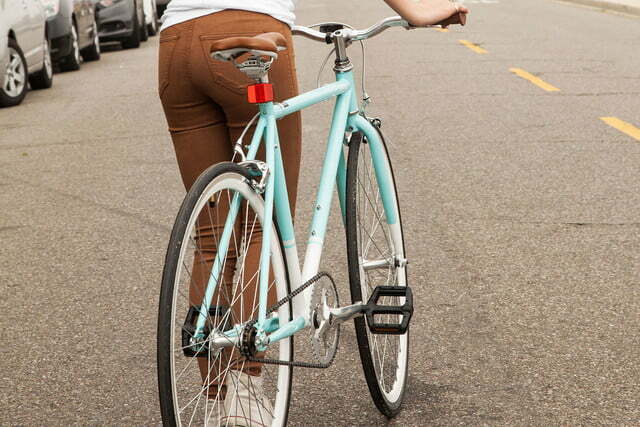 The company also caters to victims of bike theft with a 20 percent discount for anyone who’s had a bike swiped in the last 90 days. 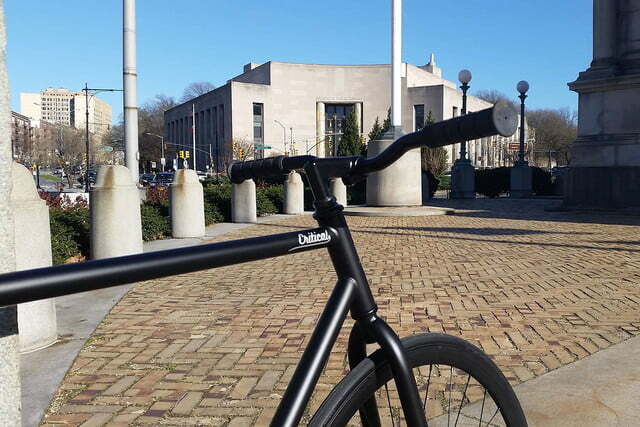 We took Critical Cycle’s Harper Coaster bike for a spin to see if it rides as smooth as it looks, and whether a bike this inexpensive is really viable transportation. Two hundred bucks isn’t chump change, but it’s incredibly cheap for a full bicycle. 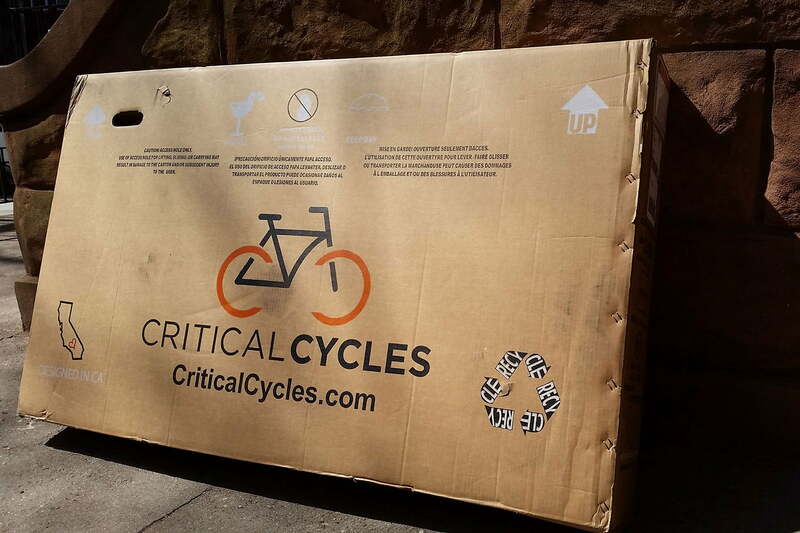 Part of what makes Critical Cycles’ deals possible is that you’re cutting out the bike shop. There are no middlemen taking their cut or pushing a product. But that means you must do some of the assembly yourself. The Harper Coaster took me less time to assemble than it usually takes to burn dinner: about 15 minutes. The hard stuff is done already: The drivetrain — rear wheel, cog, crank, and chain — are all shipped ready to go, as well as the fork, headset, and stem. 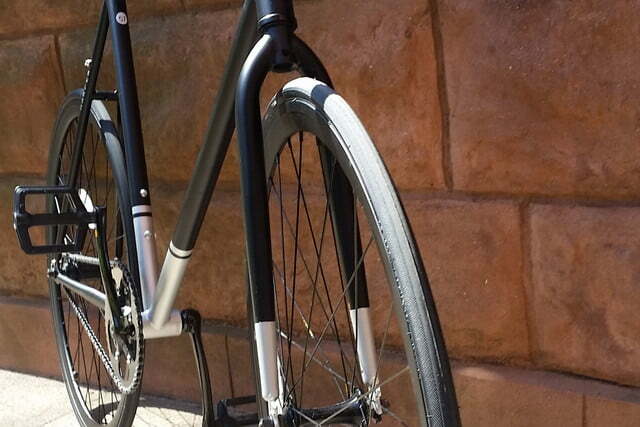 Honestly, those are the biggest assembly pain points on a track or fixed-gear bike. 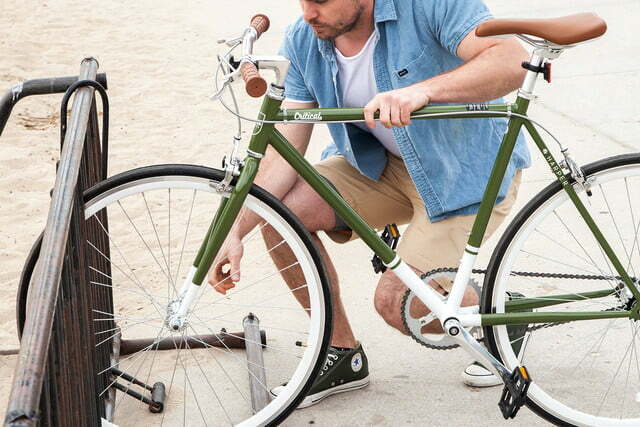 The Harper came with three Allen wrenches and a flat wrench, which is all you need to assemble the bike or flip the wheel. 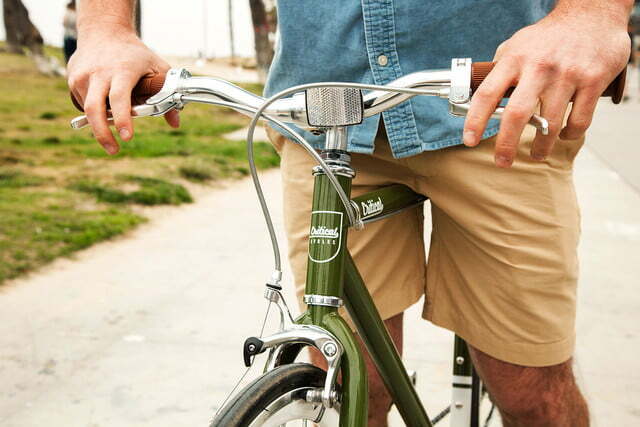 The Harper’s flip-flop hub means you can ride fixed (the pedals always move when the bike is moving) or freewheel (you can relax your legs and coast). While mounting a plastic reflector on the bars, I sadly noted the plastic mount was soft and easily damaged. But, other than that, the assembly process was totally painless. I pumped the tires to capacity and it was ready to ride. It took me less time to assemble than it usually takes to burn dinner. 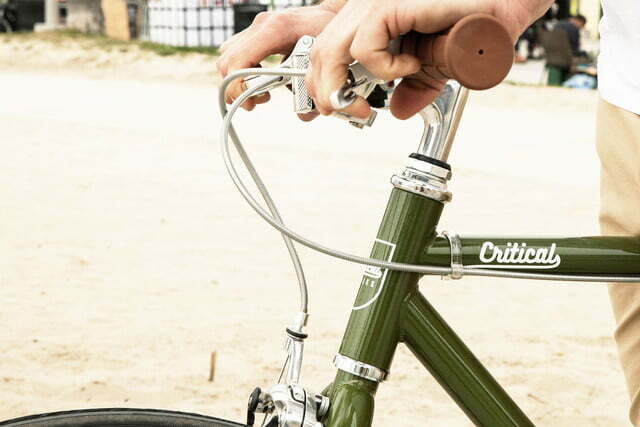 If you’re an inexperienced mechanic, the Critical Cycles website features YouTube instructional videos showing how to assemble each bike step by step. 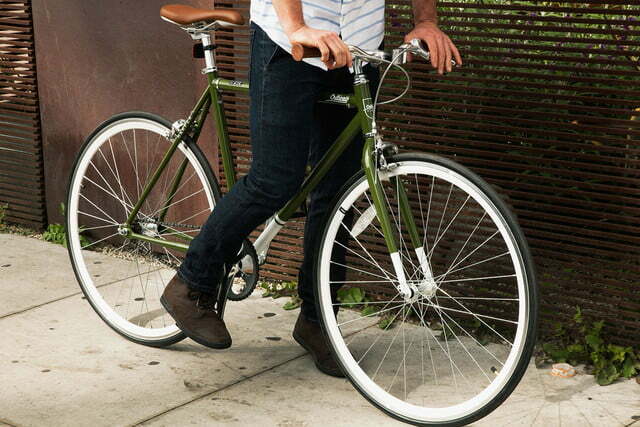 The Harper is easy to use and care for; the fewer moving parts, the easier a bike is to maintain. Of course, you should still take it to a professional mechanic to check your work. Compared to a conventional bike, this assembly process is a snap. 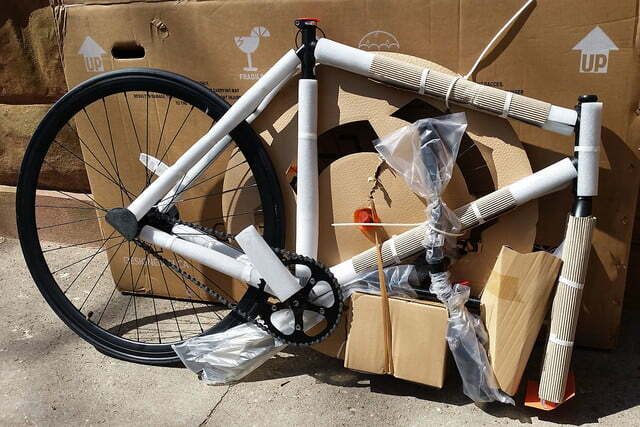 I own a new De Rosa 888 with Shimano 105 components that is still in boxes, in part because it will take me the afternoon and a bunch of tools I don’t own to assemble it. 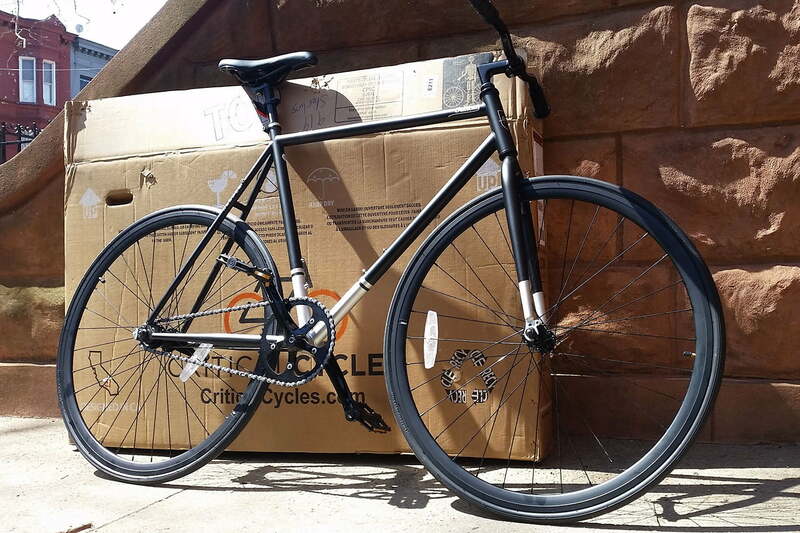 Once I got the Harper out on the road, its weight – which is so considerable that Critical Cycles doesn’t even list it in the specs – came into play. The Harper’s frame is made from high-tensile steel welded with Tungsten Inert Gas (TIG, a common but quality welding process). 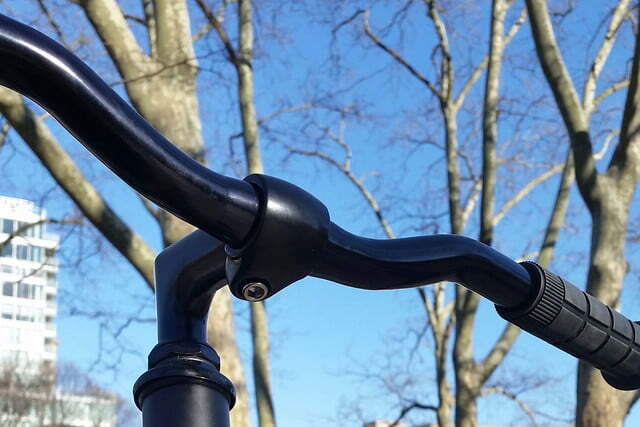 It’s not name-brand steel tubing like Columbus or Reynolds, which can be lighter and is generally found on more expensive bikes. In general, the lighter a bike, the easier it is to spin up to speed and the more responsive it can be. 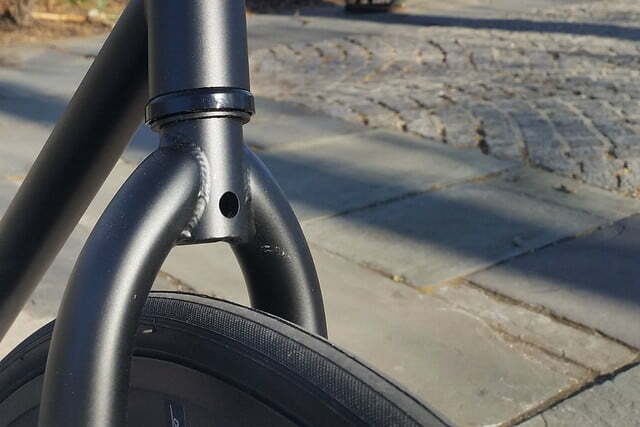 An ideal fixie setup would use lighter, high-quality steel (or aluminum) for the parts and frame to keep the weight down and possibly add stiffness for better response when a rider pedals. But that is a description of a much more expensive bike. The Harper is a leg trainer for sure, meaning it’s heavy as a brick. 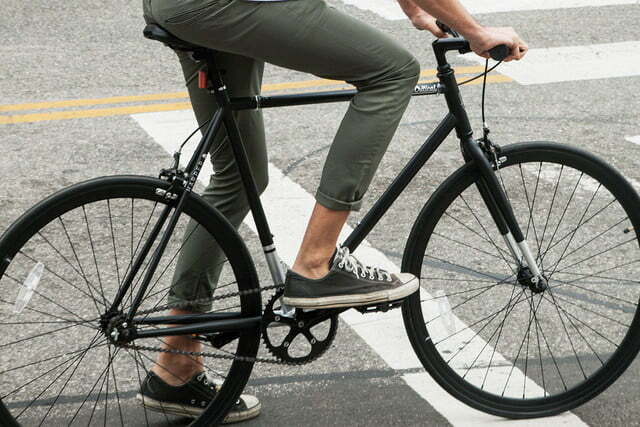 I found myself longing for my clipless pedals, and I recommend grabbing a cage pedal upgrade if you go for a single-speed or fixed gear and plan to commute. Otherwise, the Harper is a comfortable roll once you get it up to speed. So comfortable, in fact, that I forgot I was riding 23c tires, which are skinny, and typically less comfortable. The double walled rims of the wheelset makes for a tougher, more resilient ride that can handle the rigors of commuting over less than ideal road surfaces. 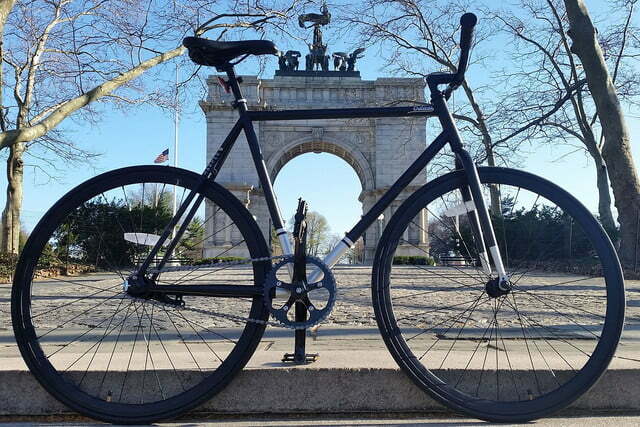 Even if it weighs a ton, this wheelset can take a licking over NYC streets and keep on ticking. 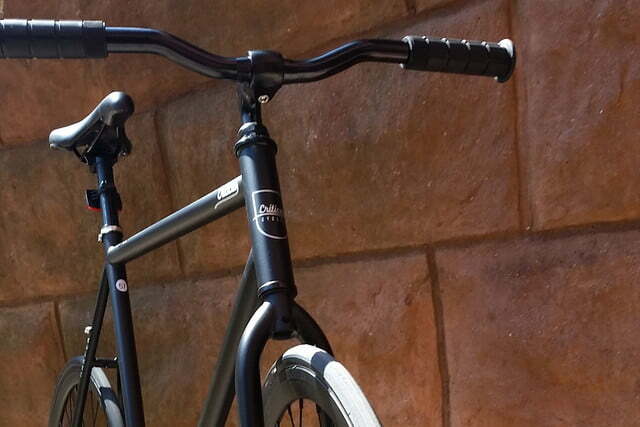 Critical Cycles are designed to be easy to ride and maintain, and the Harper lives up to that standard. Plus, it looks good. I got quite a few compliments in the short time I tooled around on it. And that’s without all the mods I or anyone else could make, like swapping to bullhorn bars. As much as I love my road bike, it cost a good deal more and needs constant maintenance. I also worry that if I park it outside overnight it won’t be there in the morning. There is a definite appeal to being able to just get on and ride without having as many parts to check and clean. 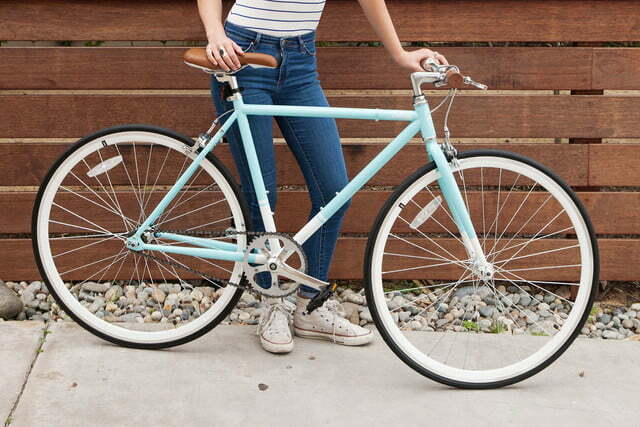 The lifetime warranty on the frame also means you don’t have to live in fear of it breaking on its own. 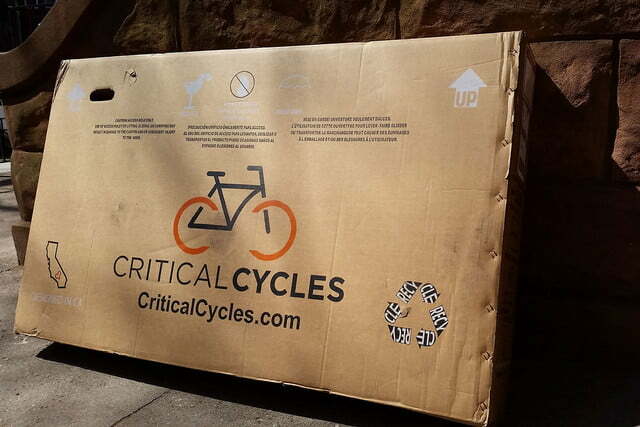 Critical Cycles bike frames are warrantied for life, and parts for 30 days. The company also has a 50-day return policy if you decide your new ride isn’t for you, but you’ll need to pay the cost of shipping to send it back. It’s important to note that replacing the original components with “non-original” parts voids Critical’s warranty. 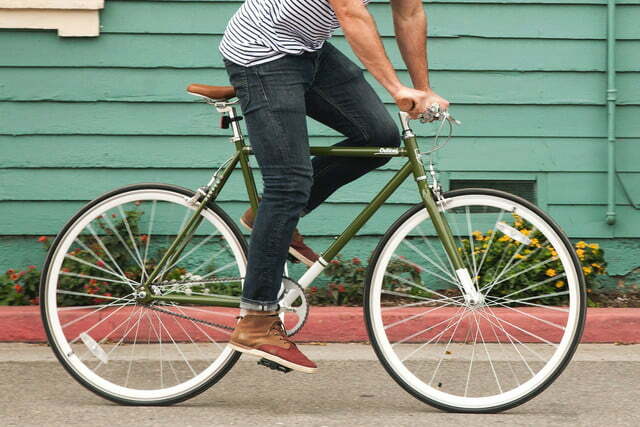 That means no swapping out the bars, let alone the pedals or rear hub. 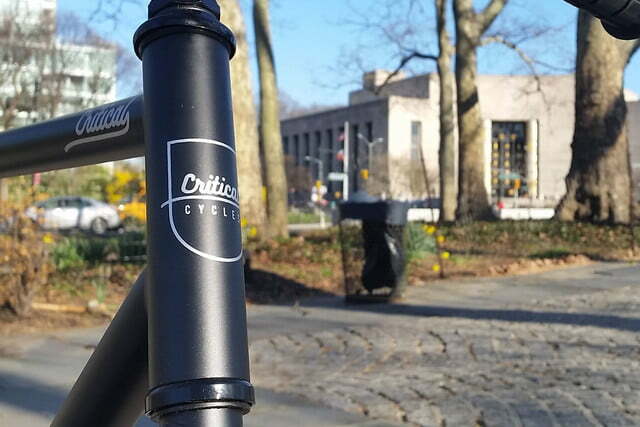 The Critical Cycles Harper Coaster is a solid bet if you’re looking for an inexpensive single-speed. If you’re a competitive racer or a major gearhead, this isn’t for you. 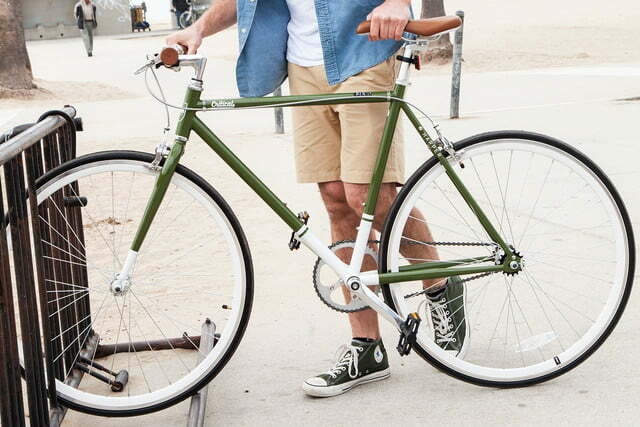 That said, the price is extremely competitive; the same bike at a bike shop will run you twice as much. This TIG-welded steel beast will probably last forever if you treat it right. 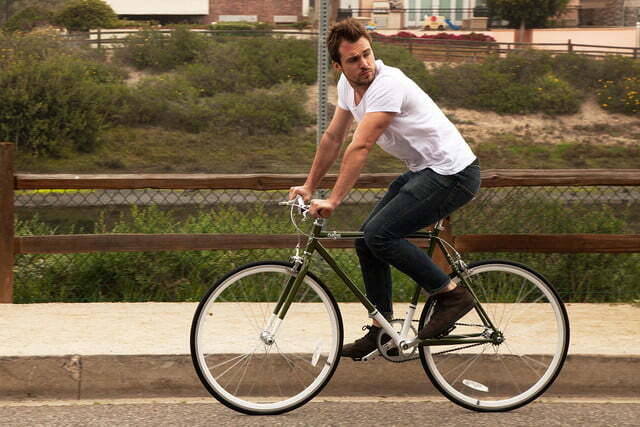 It’s an attractive and simple bike. The surgeon behind your future life-saving surgery might not have to be in the same room as you. Heck, thanks to the burgeoning 5G revolution, they might not have to be in the same state.